From small hearing aid and household alkaline batteries to large commercial batteries and everything in between, the largest most diverse inventory of batteries in Elkhart County awaits you at Mullet Battery! 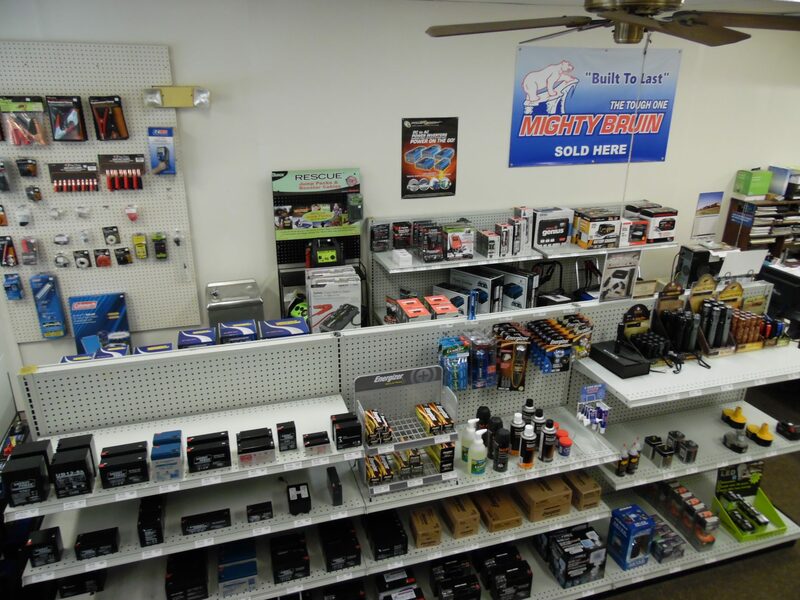 While Mullet Battery specializes in batteries, we also carry a complete line of battery-related products. We offer a full line of battery chargers, maintainers and jump-start packs, for personal use or commercial applications. We stock the most extensive battery accessory line, such as battery cables, terminals, anti-corrosive products, booster cables, bulk battery & welding cable, primary wire and the list goes on.